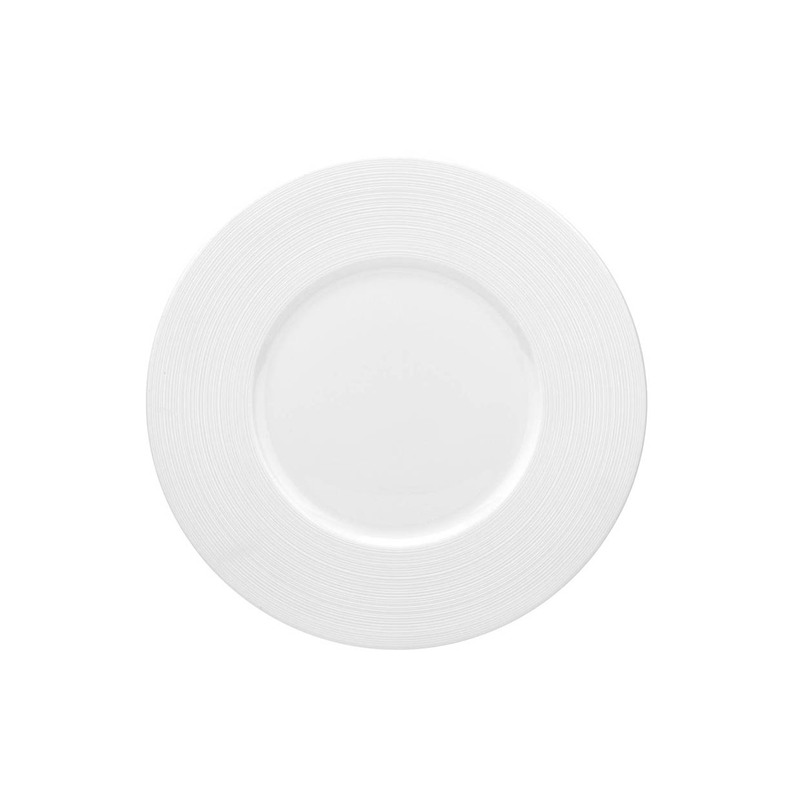 Expanding on its sophisticated hospitality tableware collections, Royal Worcester introduces Gourmet, a new collection which includes plates with a clearly defined rim, deep plates and rimmed bowls for stunning food presentation. 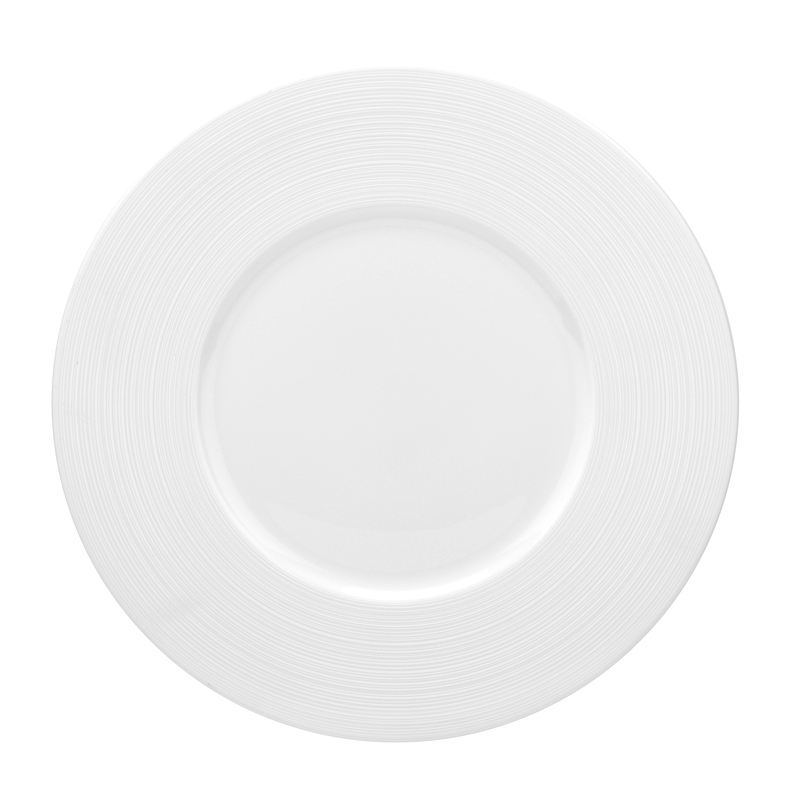 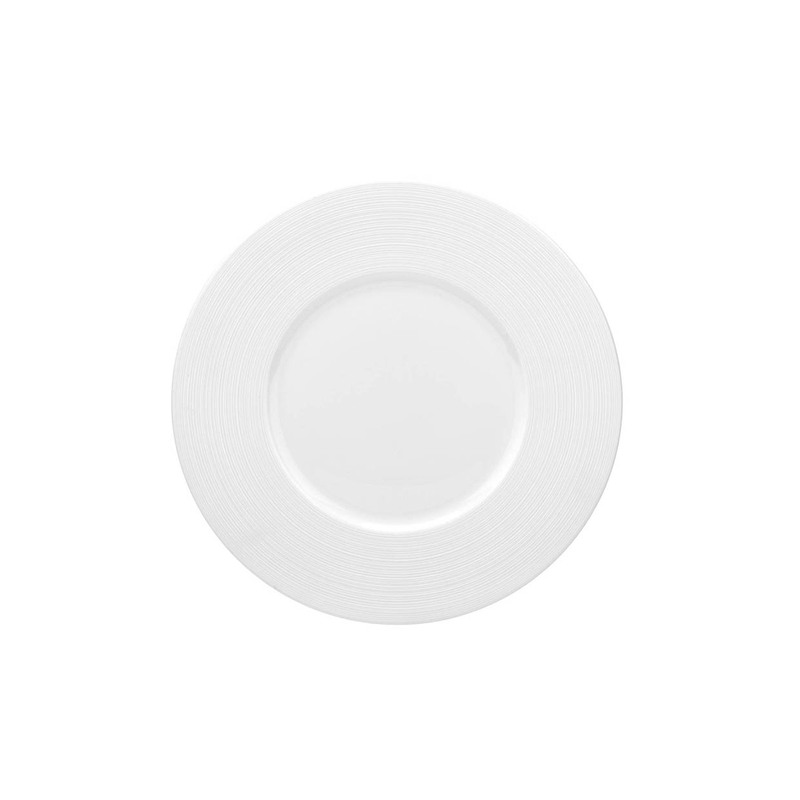 Royal Worcester Gourmet is a stunning new shape of contemporary white fine bone china. 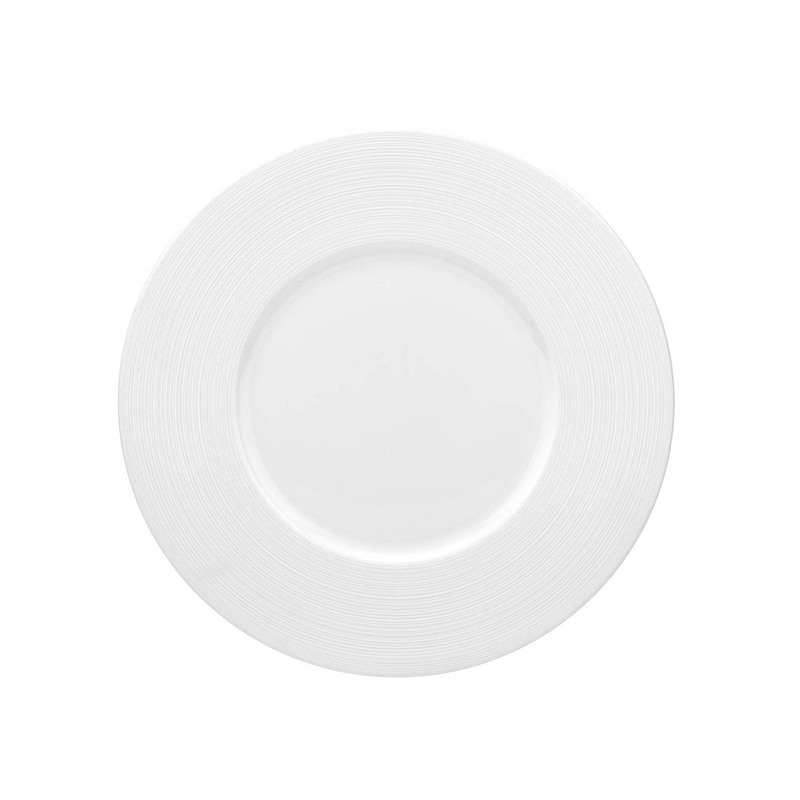 Debuting with a beautiful and sophisticated pattern of white-on-white called Saturn, this tableware collection offers a classy and elegant backdrop for any type of cuisine. 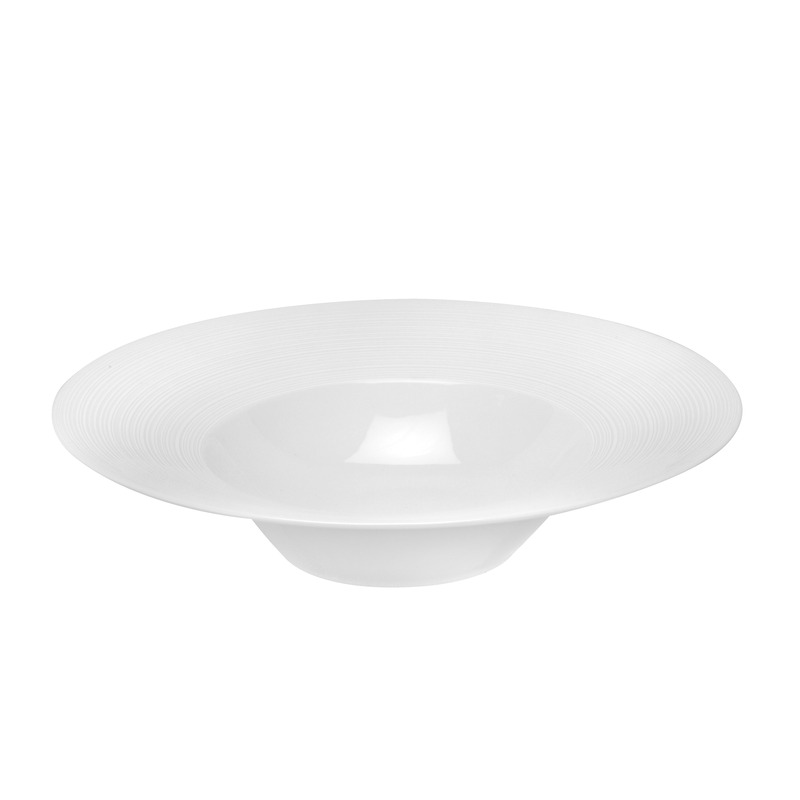 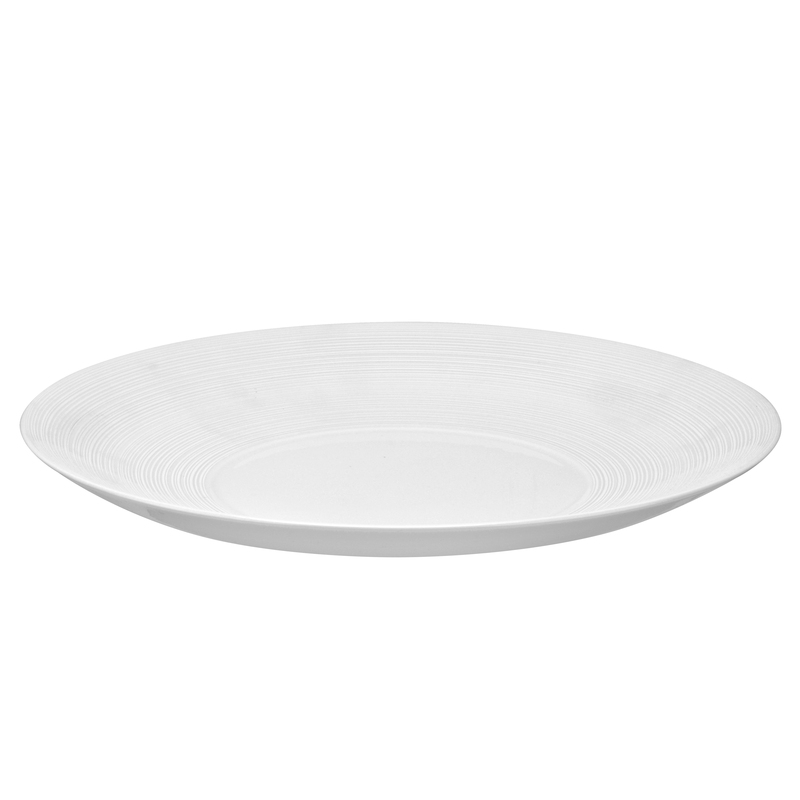 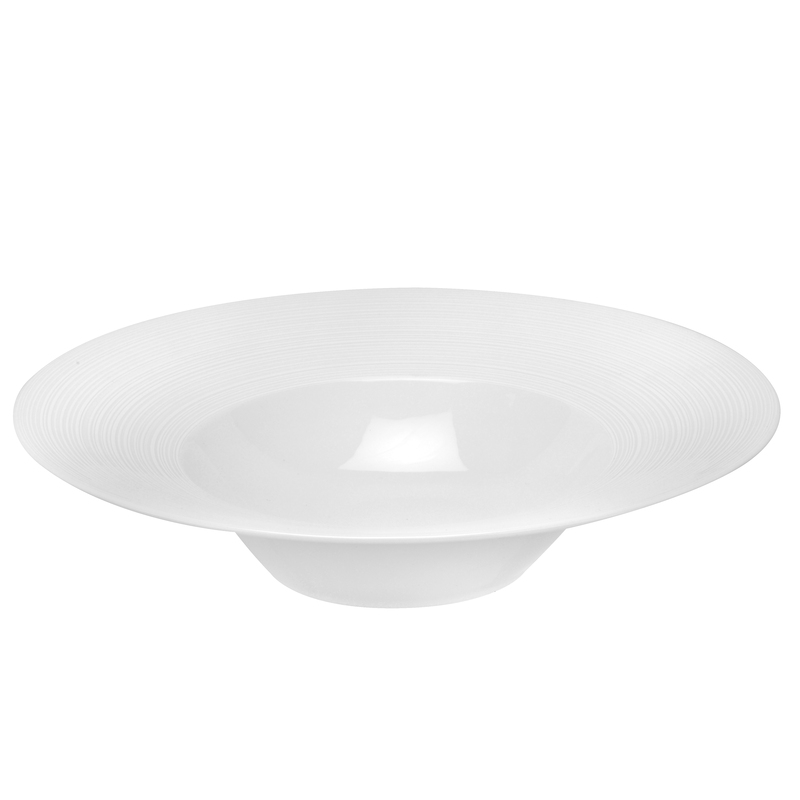 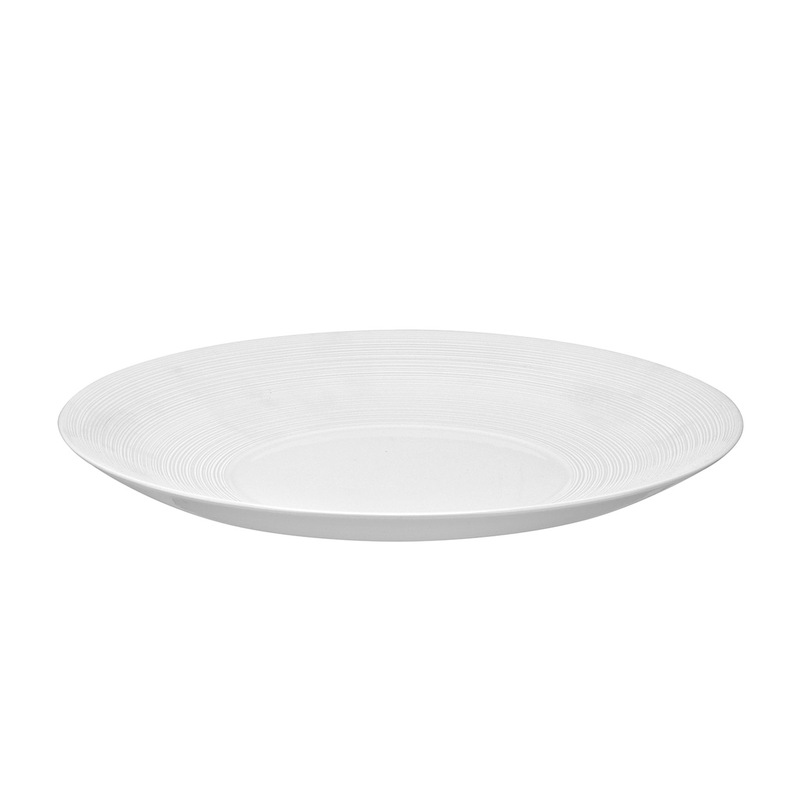 Saturn features several raised rings of matt white that add texture, drama and movement to this beautiful tableware collection. 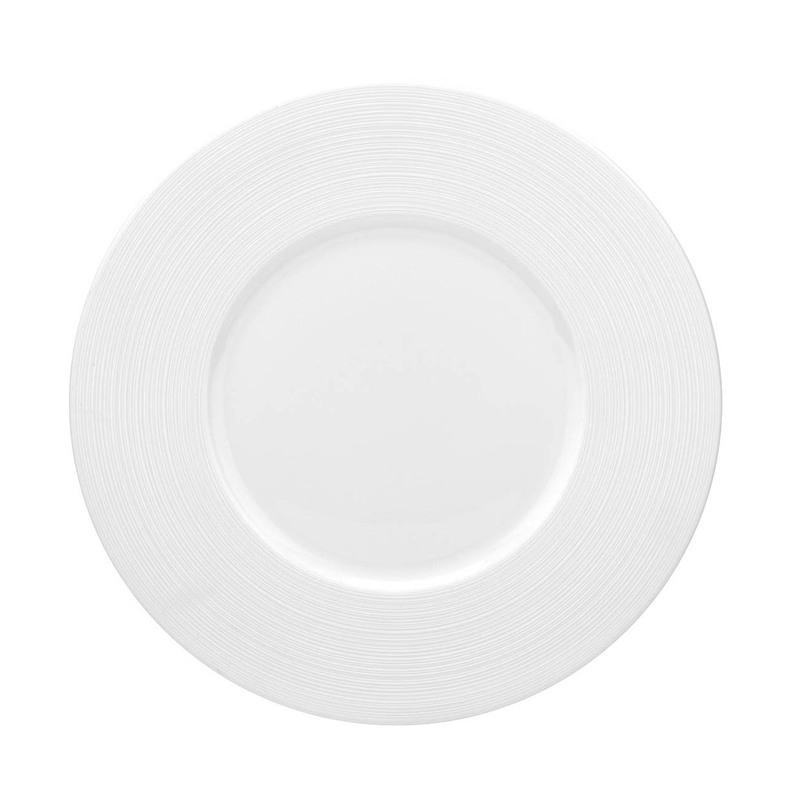 Perfect for a contemporary restaurant or hotel dining experience.